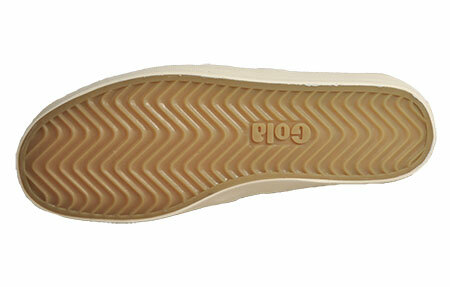 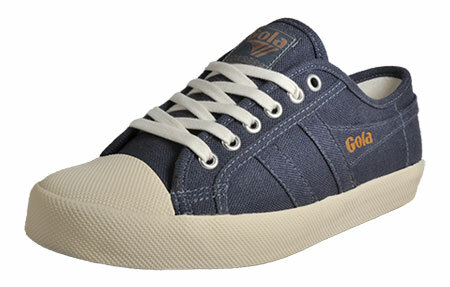 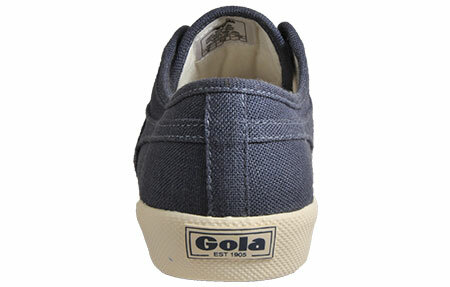 Step out in style with these classic Gola Coaster mens trainers! 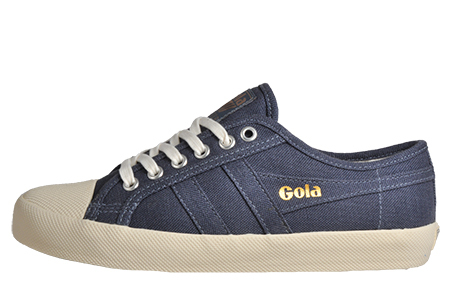 The ideal choice of footwear for any casual occasion, these Gola Classics Coaster mens trainers feature a plimsol style silhouette, delivering a timeless style and vintage charm that’s sure to turn heads for all the right reasons. 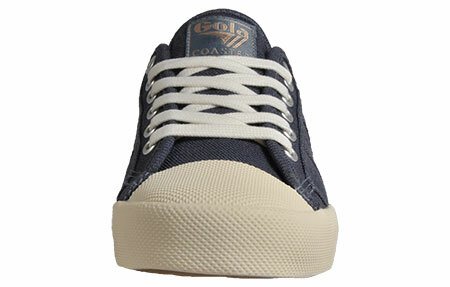 Complete with a minimalistic slate blue canvas textile upper with neat white trim that looks great with any choice of attire.